We are glad we all survived the Holidays and endless New Year celebrations. Now, when everyone seems to be in full swing of their regular lives, we thought it is a great opportunity to break the silence. It's not a big secret that we haven´t released much new media throughout 2016, but those who've been looking hard hopefully did find their vigialance rewarded in the series of smaller updates on our Facebook pages or Dev.blog releases. 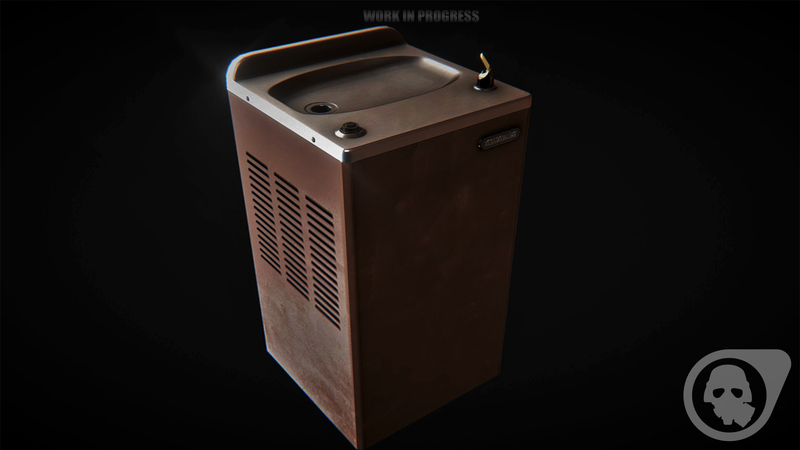 - An article related to Chris´s hard surface modeling. - Take off and reach the sky with our Sky department. This article will show just a tiny bit of our effort we put into skies. 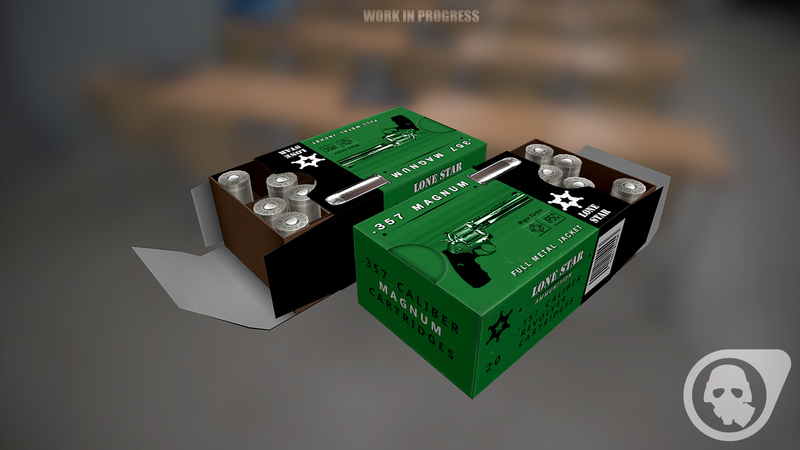 - One more dev.blog focused on 3D art, this time directed by Brandon, known as EvilGoodGuy. Many took the lack of media updates as a sign of death, but nothing could have been further from the truth. In fact, 2016 was wonderful year for Tripmine Studios. It was quite a milestone for the single-player campaign. Our team started to focus more on actual gameplay mechanics. Some chapters are close to something we could call being done and we started connecting them together. Other departments are not falling behind either and we all work very hard towards our goal. As for now, one of the most crucial parts we shifted our focus on is NPC implementation. Our organic modelers are working around the clock to get character models ready for animation process. We will definitely share on how it goes in the future updates. We just cannot wait to share how they loook and work in-game! 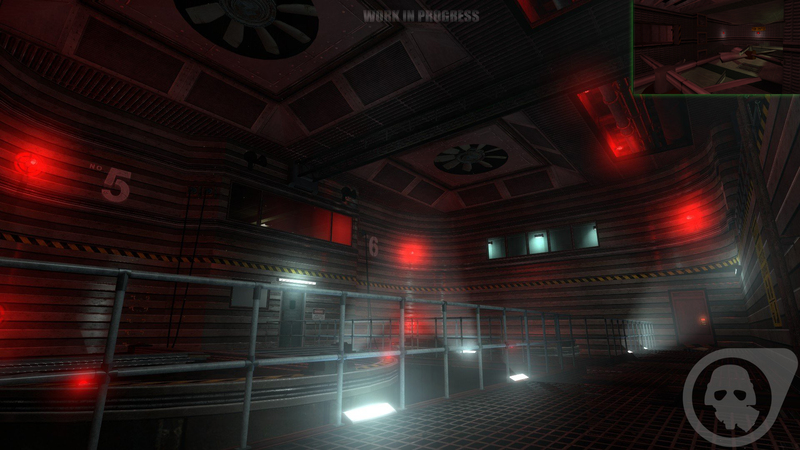 You can also check our recent interview with Black Mesa VK community. It might give you an interesting insight into what is going on. The year ahead is a very special one for us. It represents major milestone for our team and we believe not only for us, but also for our fans. We definitely have reasons to celebrate! First off, Tripmine Studios just turned 5! 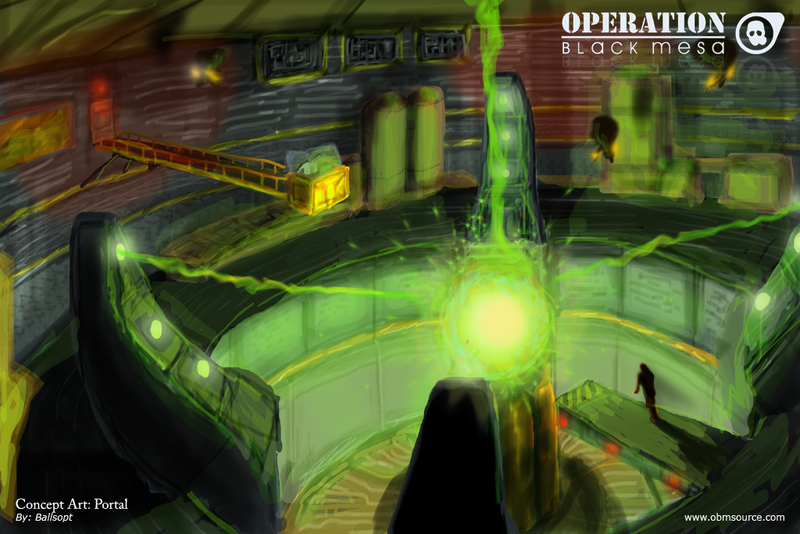 Yes, our team was founded in January 2012 and we merged Operation Black Mesa and Guard Duty into one project. It was a great stride for both projects and even though it wasn´t always easy, we overcame the obstacles. Nowdays, we are very proud how we handled it and we believe it was for the best of both projects. But there is one more reason to get in the festive mood! Can you imagine that Operation Black Mesa will turn 10 this year? Yes, it was September 29, 2007 and Xavier “Eleval” Tissot, the former project leader announced Operation Black Mesa project re-launch. Do you remember some of these old artworks and early level prototypes? Please note that these are outdated and final versions will look nothing like this ;). 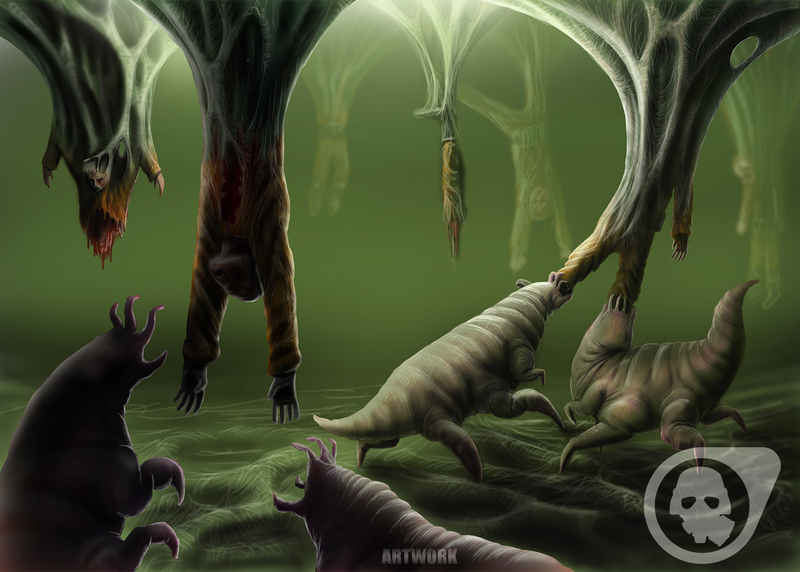 An artwork from early pre-rpduction of "We are not alone" by Ballsopt. This is very early version of Welcome to Black Mesa. Nowadays, this chapter looks significantly different. 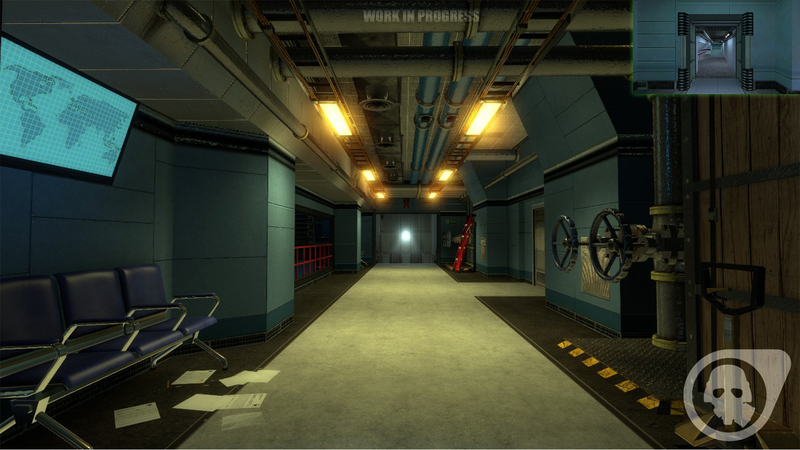 Not much left from these early years of Operation Black Mesa development and we can say things sort of settled down after the merge with Tripmine Studios. Even if majority of content made in these years is gone, it was defínitely very interesting era of the development that helped us to shape the game to its current form. But enough with nostalgia, we have to look into the future! 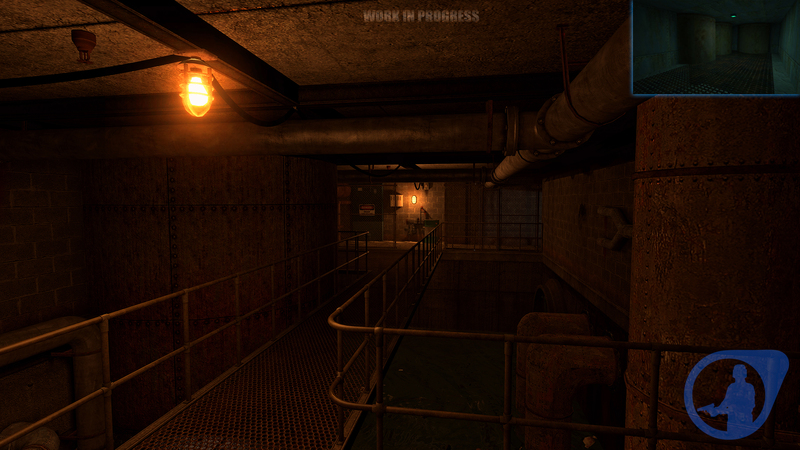 This year will be very important for us, as we work towards making the game playable. Be sure to stay tuned as we will definitely share more with you, when the right time comes ;). Before we close this update, we would like to thank you for your endless support. It´s great to be surrended with people who don´t give up and still have faith in us. You have no reason to be worried, we have put so much time, money and energy into these projects that we can hardly imagine just letting it die. It´s our baby that is part of our everyday life. And it can be your baby too! Tripmine Studios is always looking for talented people who would like to take a part in the development process. If you are skilled and ready to dedicate us your spare time, you will get opportunity to get to work with outstanding and solid team that will make you ready for the game-development carreer. Just head over here and see our application guidelines and currently available positions. Do you update monthly any images or something? No, we simply update when we feel like it´s a good time for the update. Definitely don´t expect us to stick with weekly/monthly/yearly patterns, because that´s not how we work. Avoid these eadges on maps, or add more light and lower down norms on textures to make it more dusty or dirty. These lightings on faces not realy well blends. Btw nice job. add dirty corners on glass it also not blending to overall view. Is it possible to have a full time job and a hobby? Should You Quit Your Job To Go Make Video Games? Post was edited 1 time, last by Peon501: wanted to correct my self :), and continue my mind. ( Jan 18th 2017, 6:49pm ). Awesome work! Something about the way you update feels very personal, keep it up.